Skincare products that will be total gamechangers in your routine. Products that give quick and impressive results. 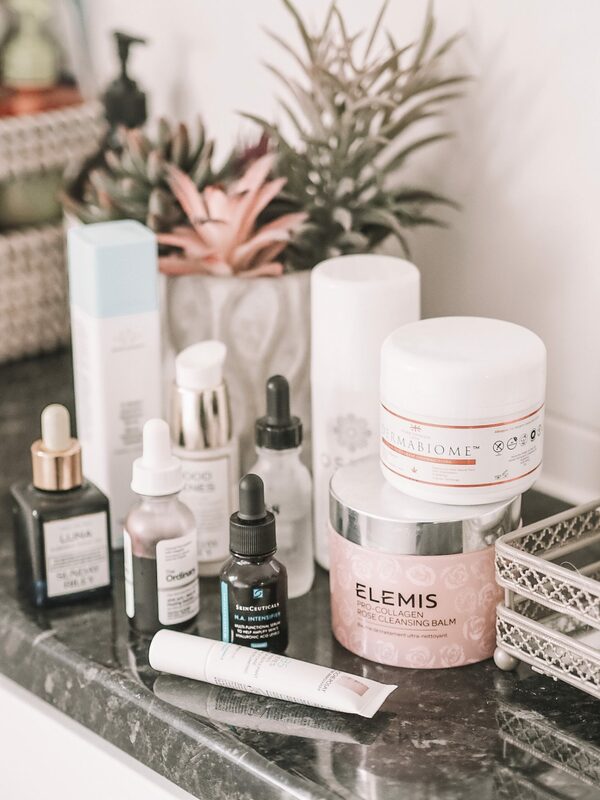 Game changing skincare you need.